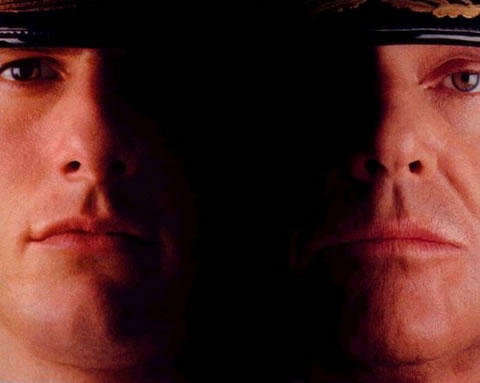 Back in 1992, Tom and Jack worked on a film called “A Few Good Men” which that famous line still gets quoted today. Both of those actors were superb in that film. Now it seems they might be working together again. In a comedy. Cruise would play the agent of course and Warner Bros. has put an offer out to Jack to play the ex-president. I wouldn’t be surprised if a few other BIG names were added to this cast. This entry was posted on Wednesday, October 6th, 2010 at 11:20 am	and is filed under News. You can follow any responses to this entry through the RSS 2.0 feed. You can leave a response, or trackback from your own site. « Battlestar Galactica’s Creator Ron Moore to Pitch TV Show Remake of Wild Wild West.. This is Frau Frabissina, founder and leader of the militant wing of the Salvation Army.